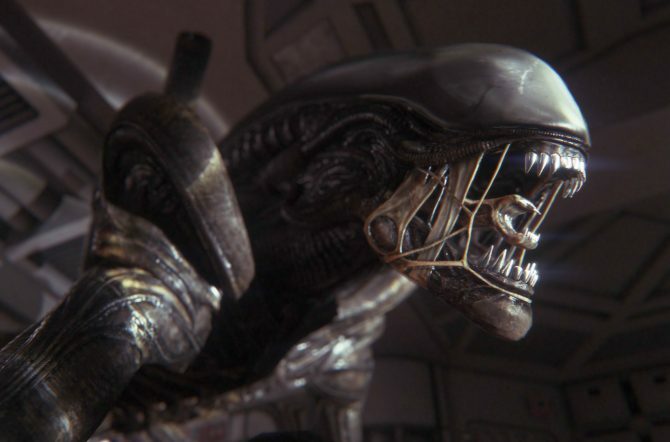 20th Century Fox has filed a trademark for Alien: Blackout for use with video games, downloadable computer game software, and more. Update: Social media accounts for the game have been discovered on Twitter and were created back in September 2018. They have a FoxNext profile picture and their tweets are protected. 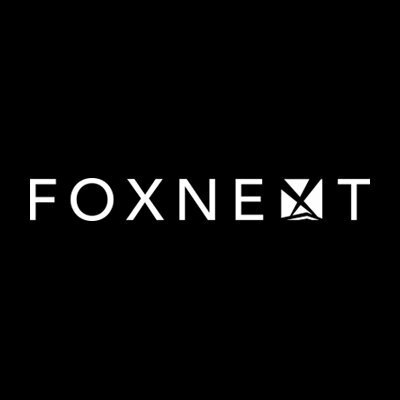 FoxNext is a video game developer under 20th Century Fox which serves as a holding company for Cold Iron Studios, the developers of an upcoming Alien game. 20th Century Fox Film Corporation has filed a trademark application for Alien: Blackout that is specifically tailored towards video games. This filing comes just before The Game Awards, which the game could make an appearance at if some possible teases by the official Twitter account have meaning behind them. It’s a long list, so we shortened it, but the main thing to take away is that the trademark specifically is for a video game titled Alien: Blackout and it was filed on November 22, 2018. Even though this trademark was just filed, an appearance at this years’ The Game Awards ceremony isn’t out of the realm of possibility. Quite a few factors seem to suggest this. Firstly, Geoff Keighley announced that The Game Awards 2018 will have the most world exclusive game reveals in the show’s history once it begins on December 6, 2018. With that many brand new announcements, it wouldn’t be super surprising for a game like Alien: Blackout to be revealed there. 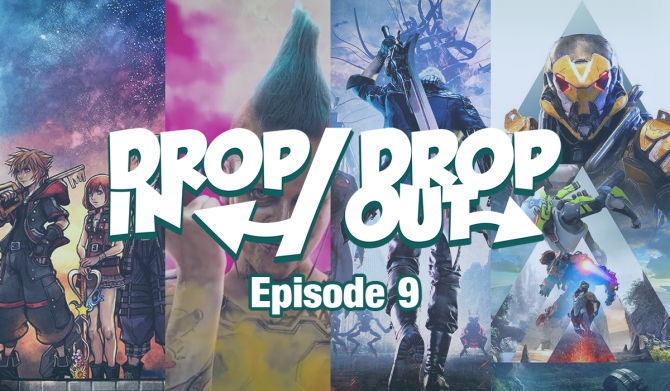 While the official TGA Twitter account has seemingly backed off from teasing any of the projects that are going to be taking center stage next month, they may have actually clued us into this announcement a few days ago. Just 4 days ago (2 days before the trademark filing for Alien: Blackout), the account responded to a tweet from Hideo Kojima, a longtime friend of Keighley’s and an acclaimed video game producer, visiting 20th Century Fox and seeing an array of Alien related props from the sets of the films. Worlds will change is this year’s slogan for the ceremony; however, it seems like a weird tweet to respond to with the slogan. Of course, a possible TGA appearance is all speculation and we won’t know for sure what will appear there. 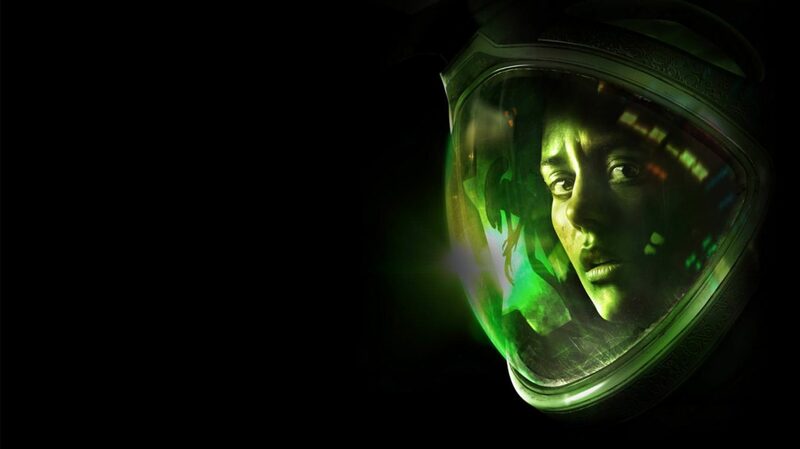 That being said, we do know that FoxNext Games and Cold Iron Studios are working together on a multiplayer Aliens game for PC and consoles, so this trademark is possibly related to that, even if Alien: Blackout isn’t announced next month. The Game Awards 2018 broadcasts globally on December 6, 2018, at the times below. 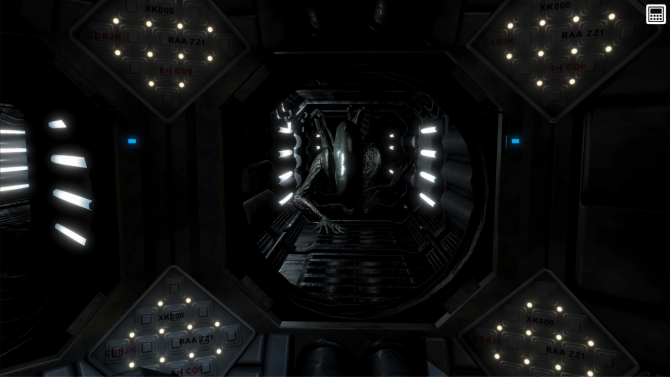 Alien: Blackout manages to bring the next chapter of Amanda Ripley's story to mobile while keeping the sense of dread that the series is known for intact.